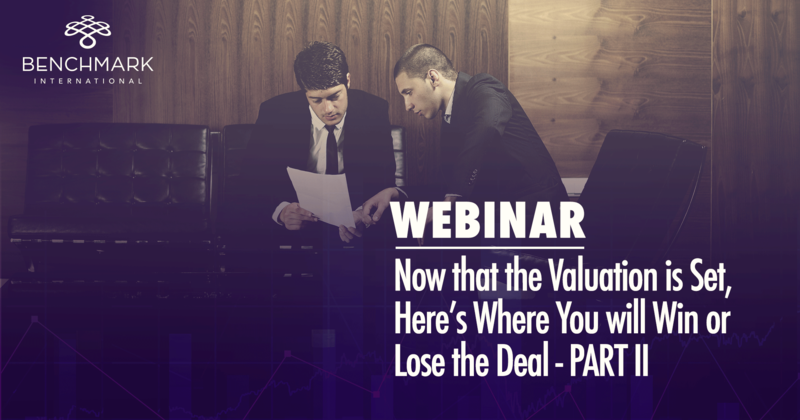 If you joined us for part one of this webinar last month, you already understand why coming up with the valuation is only one of many key deal points you will need to secure in order make your exit a success. 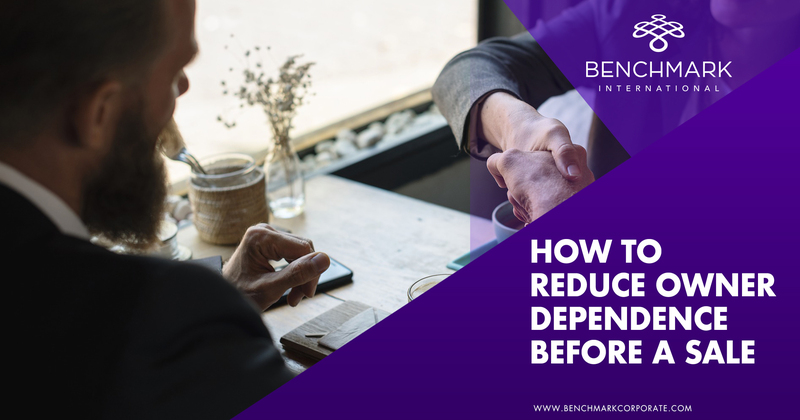 In part two we examined another six key issues, this time focusing in on those that come even later in the process; after deal fatigue has set in and you feel like you can’t possibly have anything left to fight about or give away. 4. Can reps and warranties insurance assist you? 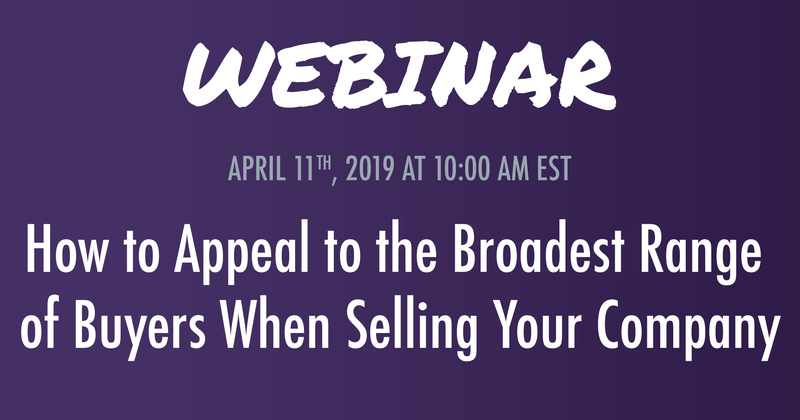 If you missed part I, it can be found here (http://bit.ly/2nTsPk7) and we encourage you to take an hour to get caught up to ensure you get the most out of part II.